On the 23rd of June 2016, the UK voted to leave the EU. This did not seem like a particularly good idea at the time, and in all honesty as a plan it hasn’t really improved over time. Democracy is a powerful tool, which needs to be used wisely. Votes do have consequences, and in this instance they may be pretty brutal. Given a result that was not wanted, we could be all anti-democratic and remoanery and try an overturn it (which is a great idea, count me in) or focus on accepting the result and deciding how to deal with the consequences. In October 2016, we decided that we have no obligation to stick around to find out what happens, and we started our preparations to leave the UK. We will start the next part of our Anglo/Irish adventure in Ireland. It took a year to sell the family home, and a further year to go through the process of buying a house in Ireland (succeeded on the third attempt). 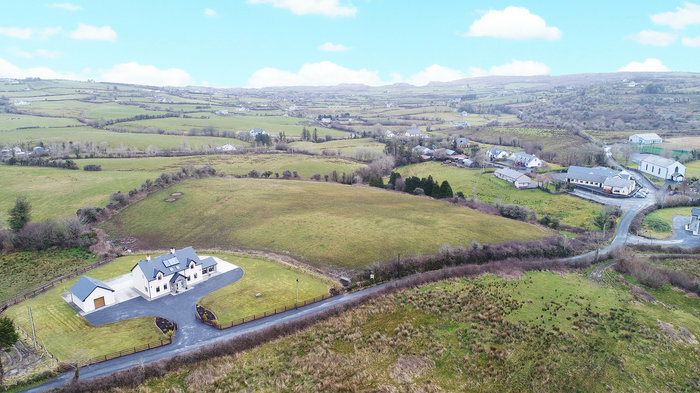 We now have a lovely house in County Clare, plus a rented house in the UK as we will for a time be living across both countries (citizens of nowhere!). This website will have various articles relating to Brexit, Ireland and other matters as they arise. But settled status! You won’t be deported! Your rights are secured. We all have British passports and some have Irish passports too. We are not being forced to leave and wouldn’t need settled status. On the contrary, this is accepting the result and reacting to it. Might still have the odd little moan as well though, nothing wrong with that. But Ireland is going to be in even more trouble! Well lets just see about that shall we.